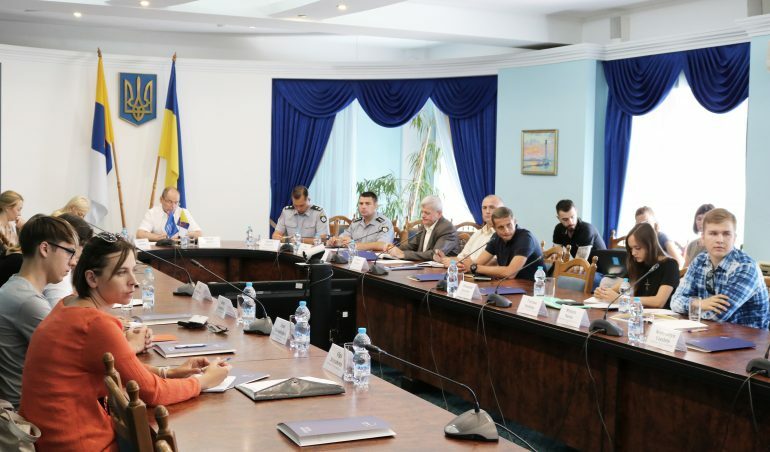 Proponents as well as opponents of the planned LGBT march in Odesa on 17 August met today as part of an initiative organised by the Governor of the Odesa region Maksym Stepanov, supported by the EU Advisory Mission (EUAM) Ukraine and the National Police of Ukraine. 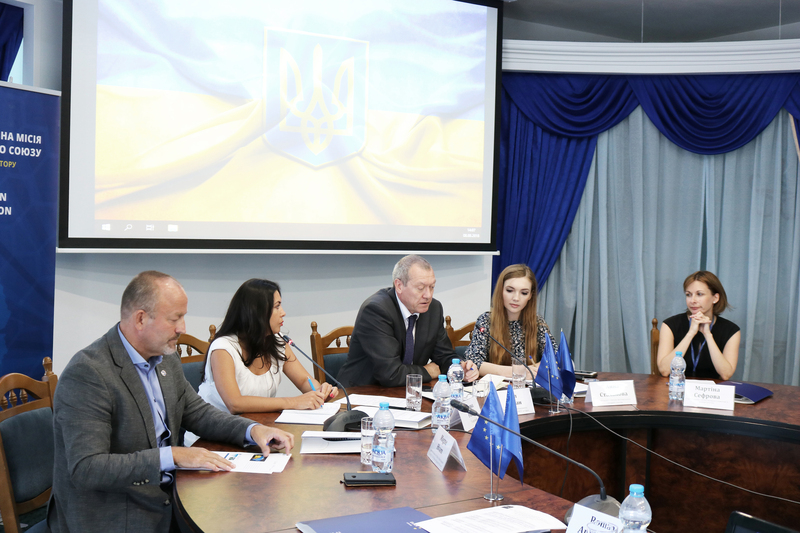 This ‘Dialogue Platform’ has successfully brought together people in Odesa with opposing views previously, for example in advance of 2 May commemorations, and reflects international best practices in minimising the risk of violence before mass events and protecting the right to free assembly. 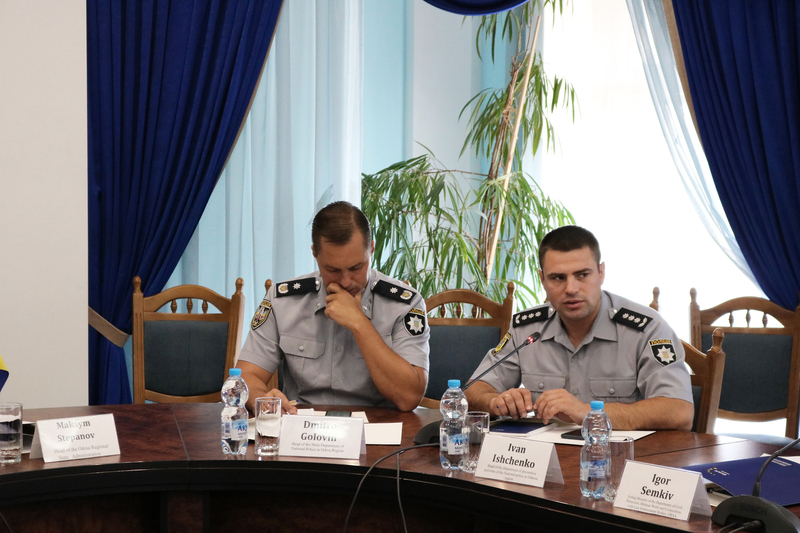 The Dialogue Platform provided an opportunity for the Commander of the National Police of Ukraine (NPU) in Odesa, Dmytro Golovin, to share information about the NPU’s plans for the day. EUAM experts also presented ways in which such events have been successfully managed in EU countries. The event was attended by the Gay Alliance Ukraine, who are organising Odesa Pride, the NGO “Liga”, an LGBT rights organisation as well as representatives of right-wing civil society organisations.